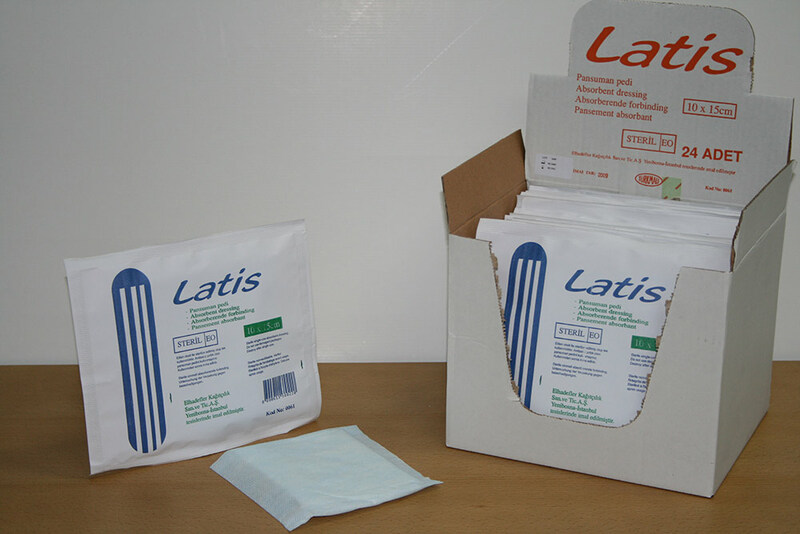 Constructed with cellulosic based natural materials, 98% recyclable Latis maternity pad ensures a comfortable protection. 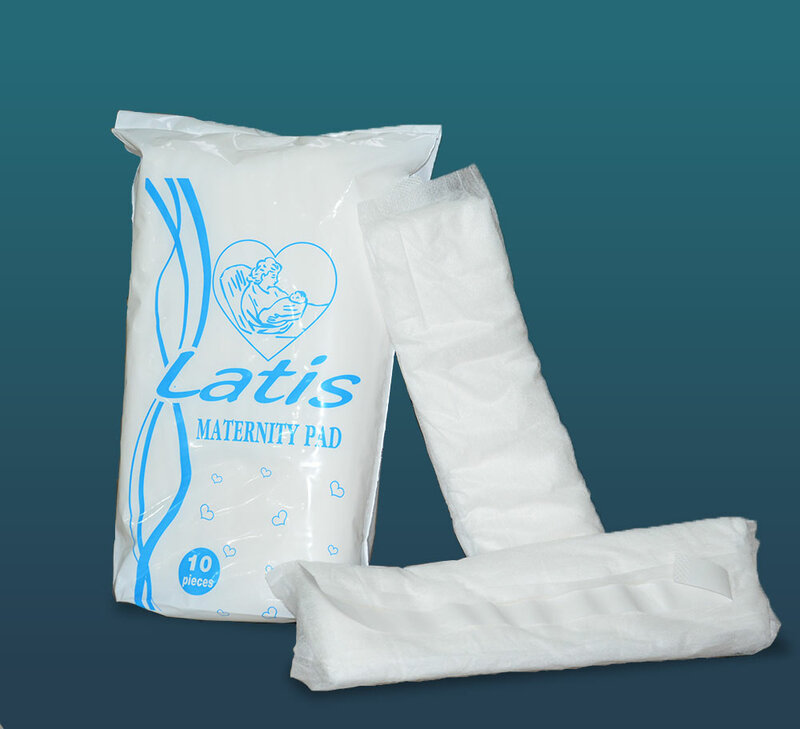 Latis Maternity Pad is used after giving birth with confidence. a)	The bottom layer having direct contact with the wound, is consisted of two plies of white colored hydrophilic non-woven. This layer is congenial with the skin. It helps the wound effluxion passing to the middle absorbent layer..
b)	Fibrelized pure cellulose particles are detained in crepe paper which is also made from pure cellulose. Thus a perfect absorbent layer is formed in the middle layer. Two plies of hydrophilic non-woven is in direct contact with the wound. This layer absorbs the effluxion and passes in the middle layer. The layer in the middle is multi absorbent and made of cellulose. It provides air to the wound and helps healing. ve yatak çarşaflarının kontamine olmasını engeller. 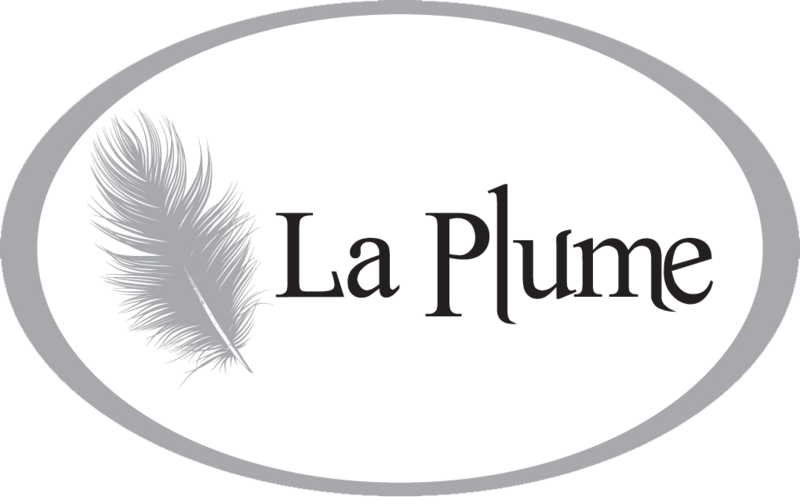 The blue nonwoven layer which is also hydrophofobic acts like a barricade and obstructs the contamination of bed sheets. 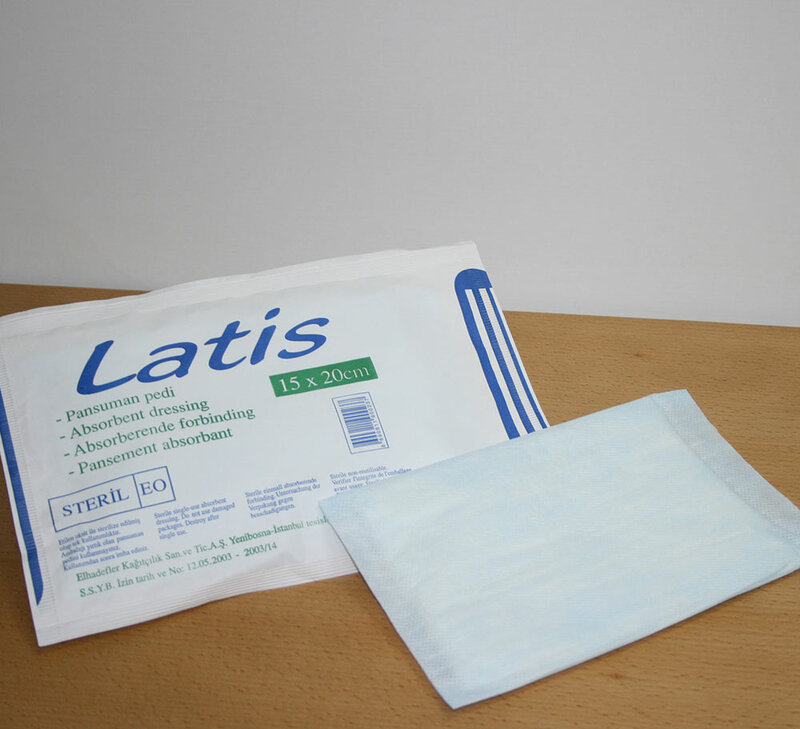 Side leakages are also blocked because the blue layer covers both sides of the Latis Absorbent Dressings. To do your best for the country, for the world and for humanity! And once it has been promised to fulfill that promise at all costs!